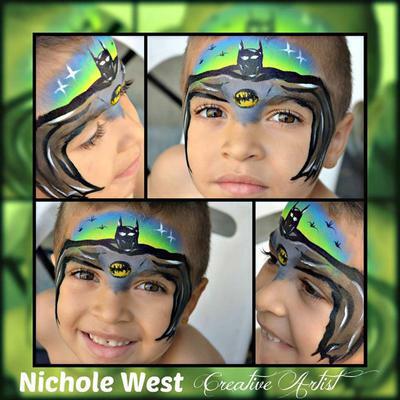 At you canvas, you CAN become walking art or create your own masterpieces! 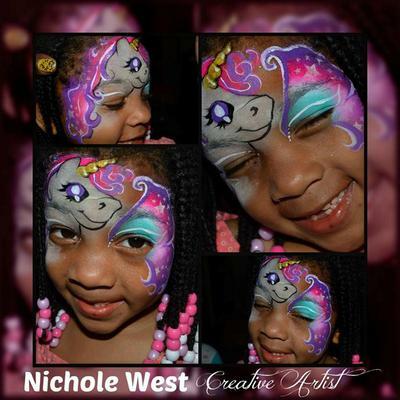 We have a very talented face and body artist who can either paint you and your guests, or teach you how to paint on canvas! 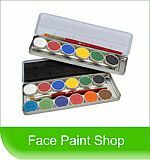 We use only the Best high quality, brightly pigmented makeup for all of our Facepainting and body art. 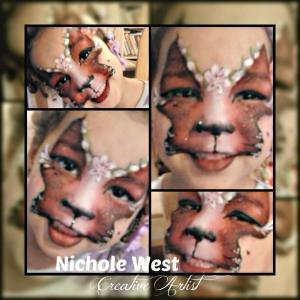 Services include Facepainting entertainment for parties and events, body painting and henna temporary tattoos and glitter tattoos, or you can host your own paint night with our artist to guide you step by step through creating a traditional acrylic painting. I can do up to 14 faces an hour, and I'm willing to travel up to 110 miles, as far as Connecticut and Massachusetts. I can paint all ages, but only with consent. We supply everything, all you need to do is provide the tables, chairs and people! Make your day one to remember with You canvas! We paint all over Connecticut! And yes! 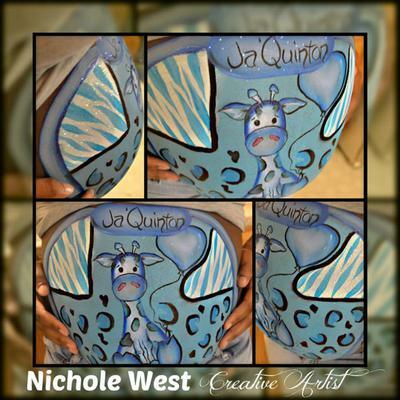 I do paint prenatal belly paintings and special wedding or halloween bookings!